This month’s meeting on Friday 12th of April is earlier than normal due to Easter. 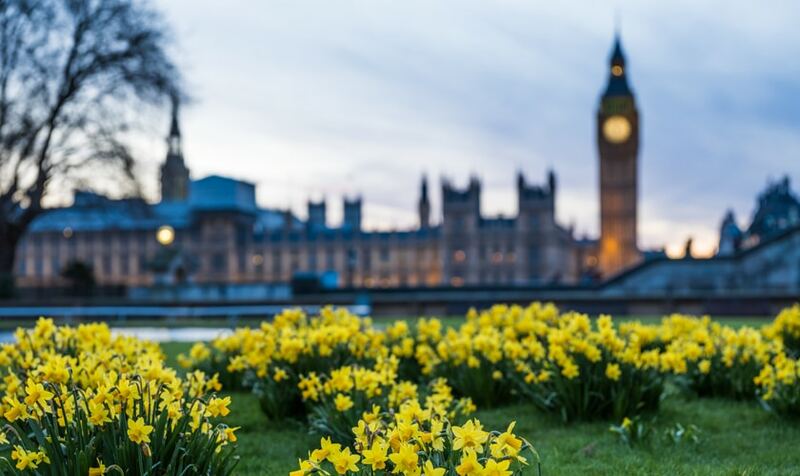 The date at present, also coincides with the possibility of leaving the EU, so it will be very interesting to hear from our guest Sir Desmond Swayne MP about the recent machinations and manoeuvrings in Parliament these past few months. Friday 13th December Speaker: Matt Black the “Piano Man” Comedian. 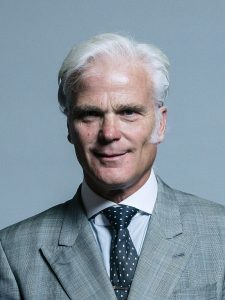 Sir Desmond Swayne was born in 1956 and was educated at Bedford School and St Andrews University. He was a school master from 1981 to 1987 and a manager with the Royal Bank of Scotland from 1987 to 1997 when he was elected to Parliament for the New Forest West constituency. He served as an Army officer in the Reserves for over 30 years. He was called up and deployed to Iraq from July to December 2003. During this service he contributed a popular audio diary to BBC Radio Four. Sir Desmond was knighted in the Queen’s 90th Birthday Honours list in June 2016. He was made a Privy Councillor in the New Year’s Honours List 2012. This entry was posted in News on April 1, 2019 by splice.